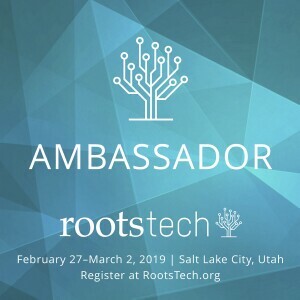 Last week I received a phone call asking me if I could do a presentation that evening, at our local chapter of the Family History Society of Arizona, on my recent Rootstech trip. Given the short timeline I did not have time to put together a fancy presentation, but chose to go over several of the exhibitors that left an impression on me. I followed up the presentation with a four page handout listing each of the exhibitors and websites I mentioned. Below is that information. I will post each page as a separate post, this is page 1 of 4. 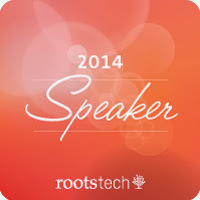 Below, in no particular order are interesting exhibitors and websites from Rootstech 2016. This is by no means an exhaustive list, there were over 300 vendors. The descriptions are taken from the respective sites, and costs are as of 23 Feb 2016. List of 12 semi-finalists, their product sites and demonstrations. 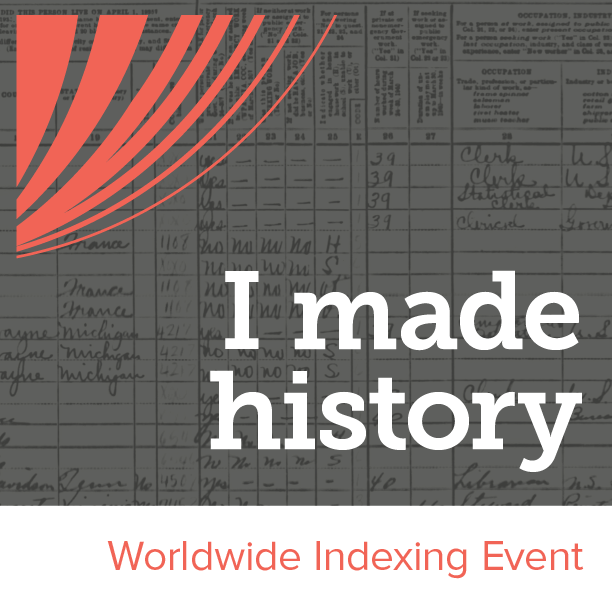 ShipIndex.org tells you which books, magazines, and online resources mention the vessels you're researching. With 153,649 entries in the free database and 3,078,690 entries available with premium access, you're bound to find useful information here. 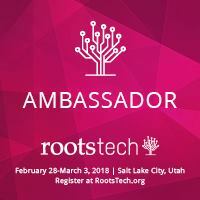 MooseRoots combines historical records with relevant supporting information to provide unique insights into your family's past. Allows you to copy active graphs to your blog or articles. 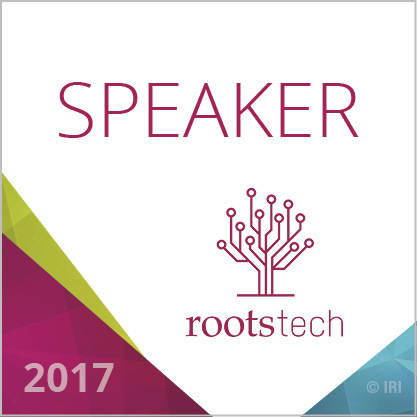 Using your tree from either a GEDCOM import or FamilySearch, it constructs a story of your ancestor’s lives using historical facts. Think of a research log on steroids. Research Planning: ResearchTies allows users to formulate and record a research objective, along with the sources to search in order to meet that objective. Users can then search their log for "to do" items in a variety of ways. Work your plan and conduct effective research to achieve your goal. Recording Results: Use ResearchTies' many features to speed up the recording of your research and spend more time actually using the records. Auto-filled fields, rapid data selection, and "ditto down" arrows all provide extremely efficient data entry. Document Analysis: Use ResearchTies' powerful search engine to locate any document(s) instantly, and click on hyperlinked images to analyze and correlate research results. 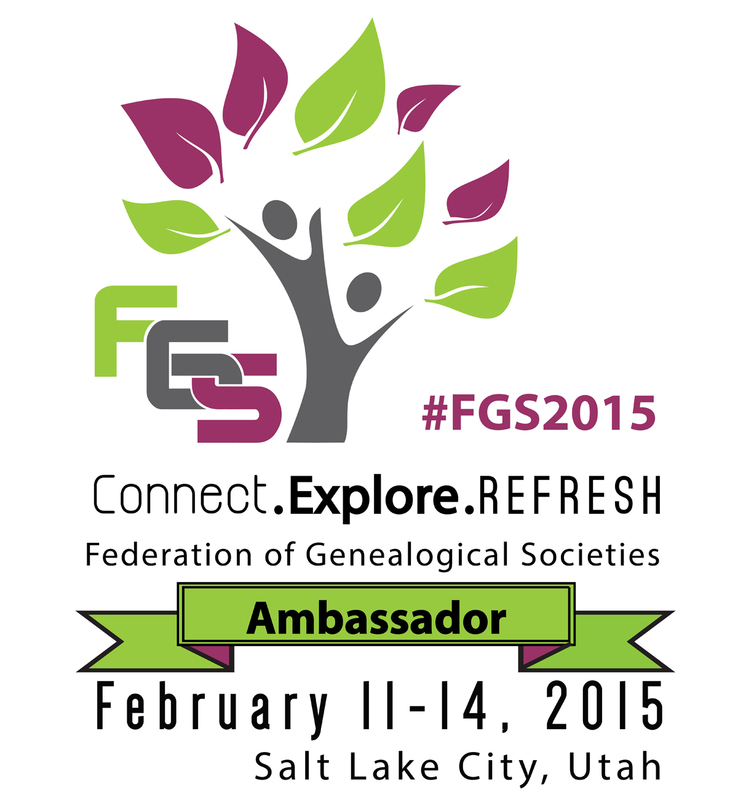 Stop wasting time searching through paper logs and lengthy spreadsheets. 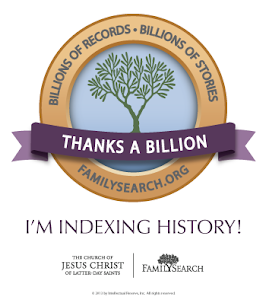 The Puzzilla Descendants Viewer is a combination of free basic services plus subscription premium services that help researchers see descendants in FamilyTree using compact symbols that reveal patterns of incomplete research and other work in collateral-lines. Names and details appear as you move the pointer over the symbols. Premium Services, available by subscription, provide hints, sources, possible duplicates, incomplete ordinances, search and other functions to help evaluate the quality of the research in the tree and add evidence to make it stronger.